A sculpting project i m working on as i try modelling a more humanoid figure. 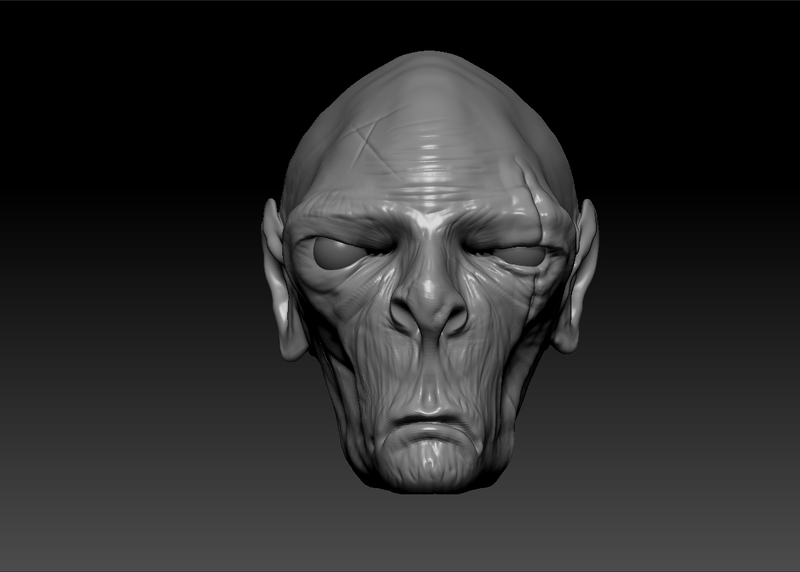 The sculpting process in zbrush is a lot of fun, however i still a long way to go in mastering all the tools. I hope it turns out right.